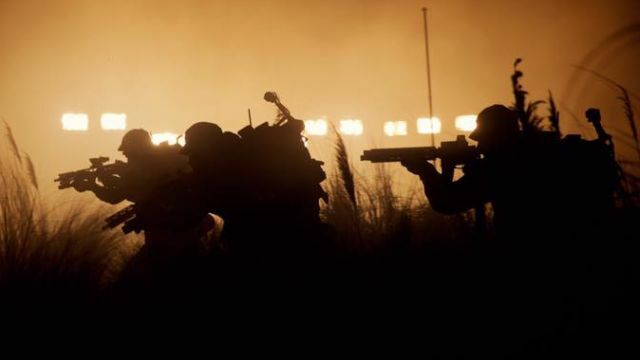 20th Century Fox has released two new photos from the upcoming Alien: Covenant featuring some of the colonial marines doing what they do best, and seemingly taking a cryo-nap in another. Both photos, which you can check out in the gallery below, came with a series of numbers attached, including “220512052104” and “130112062104.” Let us know what you think they mean in the comments! In additional Alien news, James Franco confirmed previous rumors that he has a role in the film in an interview with Hey U Guys, though the actor could not divulge much information beyond his involvement. Michael Fassbender (reprising his Prometheus role of David as well as a new android Walter) stars in the film along with Katherine Waterston (Inherent Vice), Danny McBride (Eastbound & Down), Demián Bichir (The Hateful Eight), Jussie Smolett (Empire), Amy Seimetz (Upstream Color), Carmen Ejogo (Selma), Callie Hernandez (Machete Kills), and Billy Crudup (Watchmen). Noomi Rapace is also expected to reprise her role as Dr. Elizabeth Shaw.